Audio engineers spend countless hours perfecting the surround sound experience for a movie. They work hard to make sure that everything you hear comes across exactly as the creators intended. There’s only one problem, those of us experiencing this work of art don’t necessarily hear the same as the person doing the mixing. 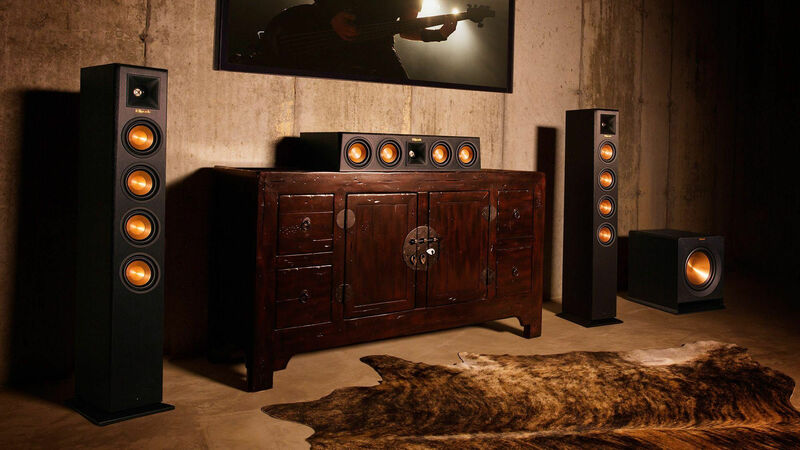 At the end of the day, it is your movie and your surround sound system. Do what sounds good to you. In addition, every surround sound system is a little bit different, and that means you need to be able to fine tune yours so that it sounds good in your room. This means adjusting the balance between the speakers so you’re sitting in the “sweet spot", which can be achieved within the settings of your audio video receiver. But, when and why should it be done? Here are few things to consider. Your distance from the speakers is the major reason to adjust speaker balance. Depending on the size of your room, your front stage or surround speakers could potentially be quite a distance away from you. In this case, you’ll want to increase the levels of the speakers furthest away from you so you can hear them properly in relation to everything else. Dialogue is the most important part of any movie. However, it can get drowned out by all the other sounds going on, especially when listening at lower volumes. Increasing the speaker balance to your center channel can help the dialogue come through without also waking the neighbors the next time a big explosion happens on screen. People experiencing home theater surround sound often feel like their surround speakers, the side or rear speakers in a 5.1 system, don’t really do much. There’s a reason for that. Sometimes the surround channels are designed to simply complete a sound envelope. You won’t necessarily hear them often, but you’d notice if they were off. Having said that, it’s your system, and if you don’t think you’re hearing your rear channels enough, increase the balance on those channels so you’ll feel like you're in the middle of it all when the bullets fly by.